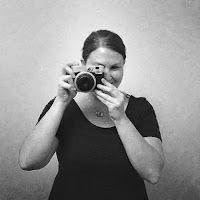 I just wanted to say hello to everyone who found me via the CRAFT: blog! Boy, did my blog stats go crazy yesterday. I'm glad so many people liked my little sampler! Your bear card is soo adorable! I just found your blog via One Pretty Thing. Your sampler is wonderful - thanks for sharing it with us! Also, if you're still in need of some ink pads, let me know. I'd love to swap with you! 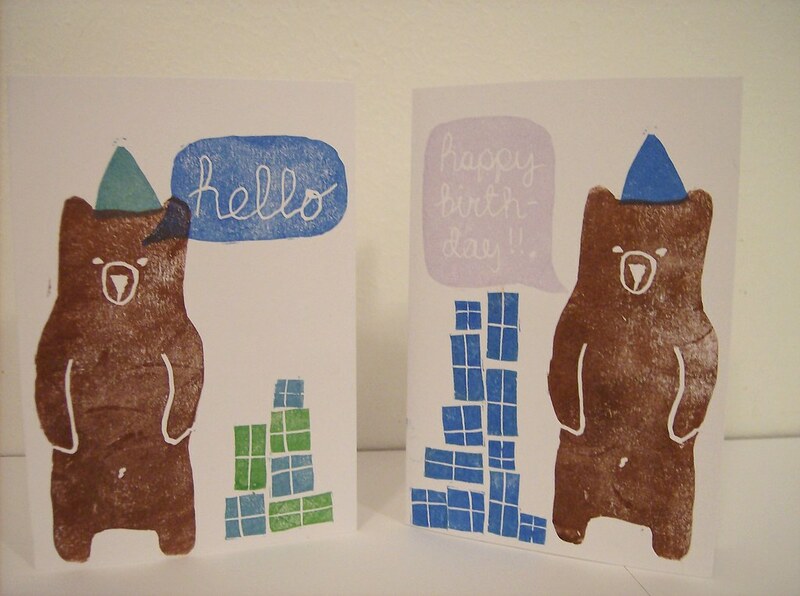 You sampler was absoultely fantastic but these bear cards stole my heart! Love them! If you still need ink pads just email me, I would love to swap for bear cards! These are so so cute, alas I have no ink pads. Well done for making it onto CRAFT! I love these they are soooo cute! Hi Karin! It is a great idea for a swap isn't it? I would love to see all the papers everyone sends in. Nice to meet you and have a look into your world! These are so cute, but I bet you've got loads of inkpads now, lol.